Business management is a widely popular and quite diverse program for your Bachelor’s degree. It gives you the opportunity to work in private companies, national agencies, and it also provides you with enough skills to open and run your own business. And don’t even get me started on the potential salaries that you might get, from business consultant ($70,000) to marketing executive ($50,000) or analyst ($70,000). If business is your true calling, the list below has one of the best Business Bachelor’s at the moment. Koç university provides a broad liberal arts education that serves as a great foundation for any graduate program. Students are encouraged to boost their analytical skills, by combining theory and practice in all learning methods, while also learning to communicate effectively in both written and graphical form. You will have the chance to work in teams and figure out creative ways to solve management challenges, together with exploring ethical and social responsibilities. If you are out-of-the-box thinker and you enjoy creative solutions, Creative Business is the degree for you. This state-of-the-art program focuses on the newest trends in advertising and marketing and prepares you for future careers in advertising, media and entertainment, design, as well as gaming and fashion. It’s up to you whether you will go after a commercial or a non-profit organization, but you will be prepared to get hold of your creativity, think strategically and conceptually and develop innovative businesses. Are you having a hard time focusing on the books? The LCCE model of studies at the XAMK University is all about hands and heads-on experience, where you work with companies in real world situations. Working with your lecturers is the first step to creating that stable network, especially when all of them are industry professionals. Generally, the Business degree, which is completely taught in English, takes around 3.5 years to complete. But if you’re determined to finish quicker, you can do it in just 3 years. Your previous university level studies can also be taken into account, speeding your way to completing your degree.Time is money, right? If you’re in for a classic Business education, the University of Tartu might as well become your new home for the next three years. While the Business program focuses on the global economic situation, you are more than welcome to continue your career in Estonia, one of the most dynamic regions in Europe for its IT and communication solutions. The major area of Business Administration covered include business law and policy, accounting, finance, marketing, strategic management and ethics, among others. Apart from the liberal arts education, what makes Wharton different is the fact that you can customize your curriculum any way you want. From pursuing a minor, studying abroad, or earning another undergraduate degree, you can follow your passions and interests and combine them in the business field. The student conferences and Wharton Leadership Ventures won’t leave you bored if business is what truly moves you. We all know the success stories of pure luck, but what really counts is a strong scientific data background. 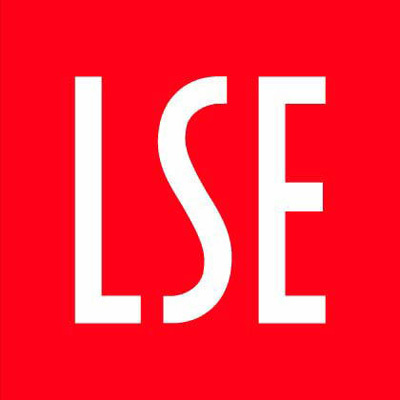 If you want to know the what and why of business and you are more of a hard-facts believer, LSE offers a highly academic program with a strong reputation for research. But don’t get me wrong, you will still get the soft skills of communication and leadership from this program. Have you wondered what the kitchen of Business looks like? 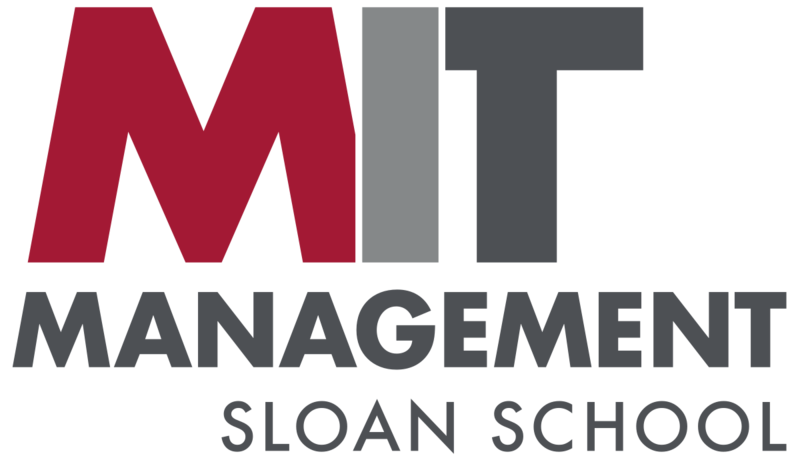 Yep, it’s straightforward math and Sloan School of Management has the quantitative-based program to prepare you for business analytics and finance. Focusing on big data analysis is also a great foundation if you are unsure how to continue your education in the field of business. 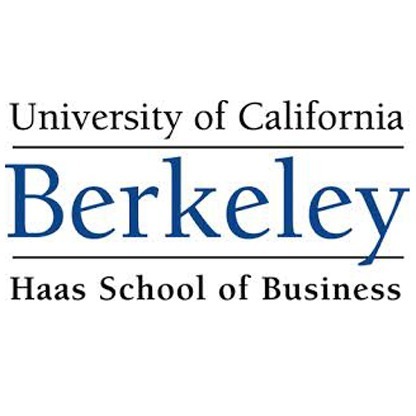 Social and Corporate responsibility are integral parts in any Business degree, and Berkeley is the place to focus on the Ethical perspectives of Business. Apart from the technical subjects like Finance, Accounting and Marketing, students can explore Entrepreneurship, International Trade, Professional Judgement in Accounting, as well as cross-cultural perspectives of Business. Although Cambridge does not offer a full business studies undergraduate program, it does offer a top-notch “Management Studies Tripos,” in which students from another degree can transfer to Management studies. This program is open to all third and fourth-year undergrads, that want to combine business with another field of study, such as mathematics or law. 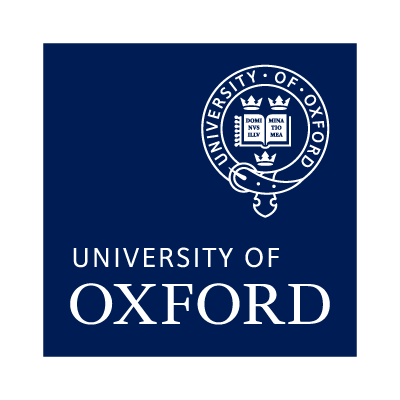 Allowing students to combining hard data with practical learning is what makes University of Oxford special. The program looks at how the economy and organizations function and how resources are allocated and coordinated. Economics and Management are ideal partners if you are building you career in banking, finance and consultancy. 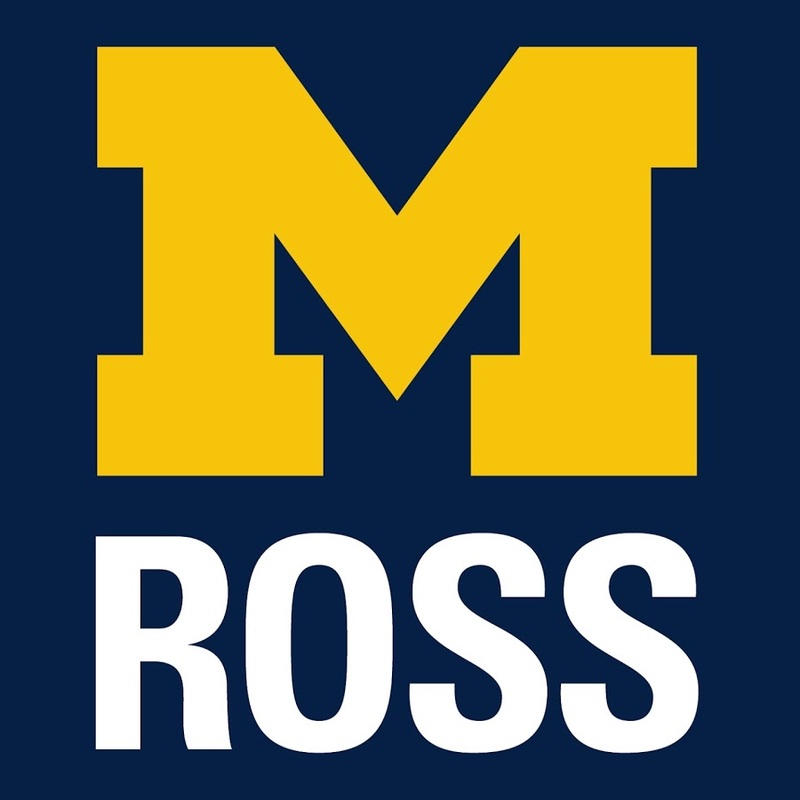 If you believe in bringing positive change through business, Ross is the place for you. The program focuses on developing your critical thinking and business skills, and integrating those within the liberal arts framework. “The best way to learn something is by actually doing it,” they say at Ross, which is why outside investors are the ones reviewing your projects. NUS is where the Western knowledge meets the Asian practices in one of the renowned institutions in the region. Apart from Business Administration and Accountancy, NUS offers all kinds of minors to make your experience worthwhile. The Bizad Leadership Development program can brighten up your university experience. As we are all citizens of the “global village,” the Copenhagen Business school will give you a broader concept of International business and its challenges. If you’re into travelling, the double exchange program GLOBE will send you sky high into business to two partner universities in Hong Kong and North Carolina. That way students can get the real concept of living and working internationally. Bocconi University offers a unique program of studying in three places. You get the best of all worlds, spending one year in Los Angeles, Hong Kong and Milan, with each year focusing on technology, finance and economics respectively. 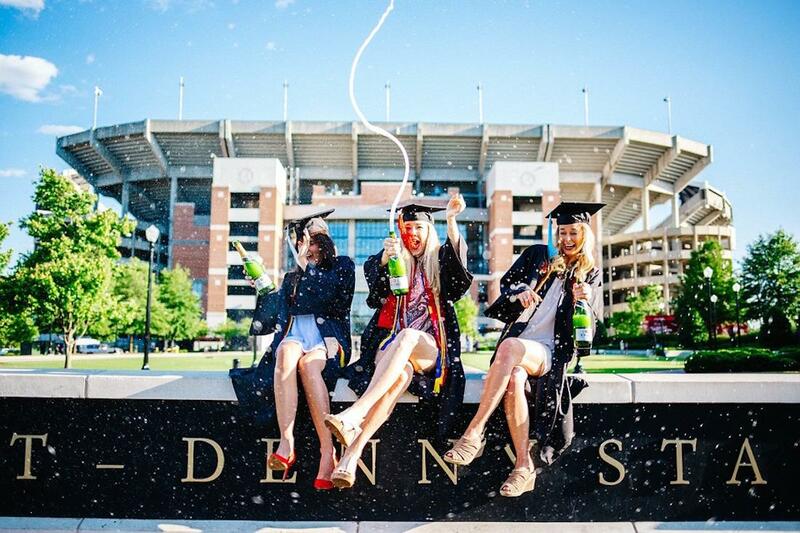 And for your final year, you can change to a fourth one. Polyglots and travel-lovers, this is a golden mine.